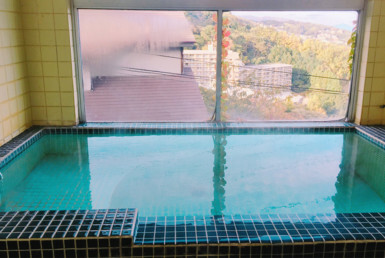 If dig in Kawahara you will get a hot spring! 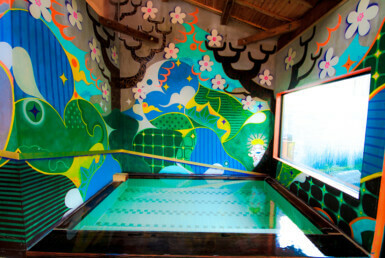 It is a mixed-faced bathing outdoor bath full of nostalgia that is worn with bathing suits on the bank of Otougawa. When digging Kawahara with a scoop, a source of over 70 ° C springs up, so if visitors draw water from a cold river and adjust the temperature, they can make the favorite outdoor bath, it is a unique hot spring that is rare in the country. Fountain quality is sodium – bicarbonate / chloride fountain. 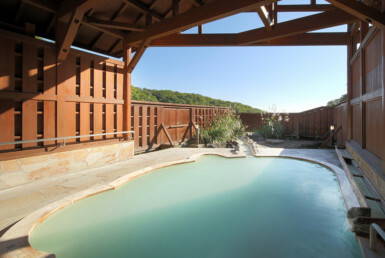 Throughout the year, visitors can create their own original open-air bath with their favorite size in a place they like as a thoughtful place. 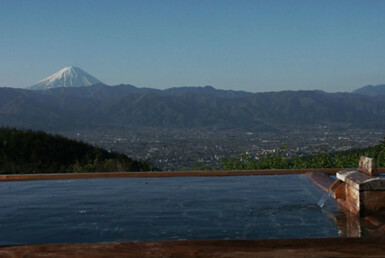 However, other than those staying at Kawayu Onsen, they need to bring a scoop etc. that digs Kawahara. 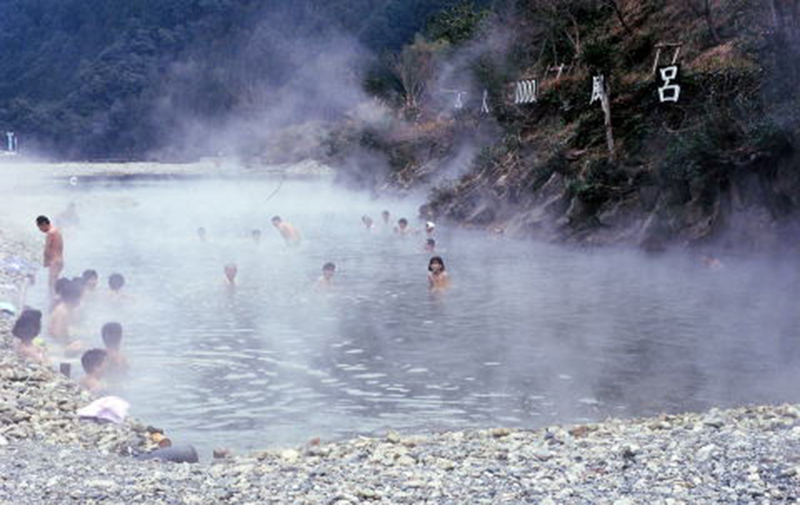 In summer it is crowded with families enjoying hot springs while playing the river, and in the winter when the amount of water decreases, a super gigantic open-air “Senninburo” will come. “Senninbuku” which is familiar as a winter celebration, is limited from December to the end of February in the winter season. Although the size changes somewhat according to the year, the local executive committee will make a permanent open-air bath of 50m in length × 15m in width × 60cm in depth using a shovel car. During the period of Senninbuku, a fantastic light event “Yukemura lantern” is also held every Saturday from 20: 00-22: 00. While watching the full star, you will be able to enjoy the relaxing feeling and comfortable feeling like being united with nature. 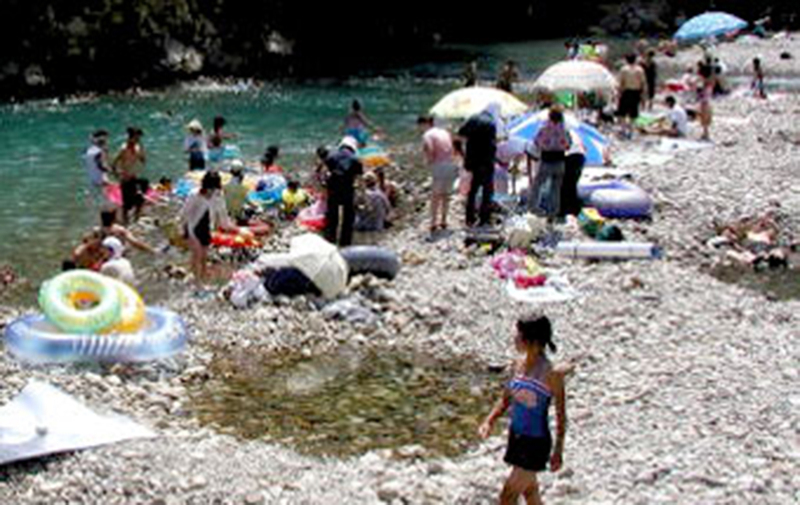 Since it is natural river, there are cases where visitors can not take a bath due to the weather. Soap and shampoo can not be used. Pets are not allowed, food and drink, alcohol, and BBQ are prohibited. In addition to accommodation, there are campgrounds in the surroundings. 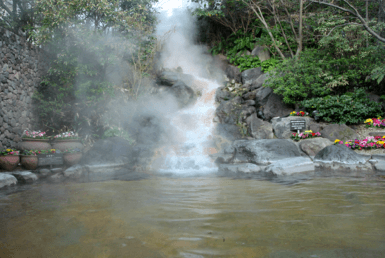 Please enjoy the dynamic hot spring that springs up in Kawahara as one of valuable leisure that can only be experienced here. * It may not be possible to take a bath due to weather conditions or river conditions. Please check by telephone after the stormy weather.